Paris in Bloom brings photographer and author Georgianna Lane’s exquisite imagesÂ to life. You’ll spend an afternoon lost in the photosÂ of elegant floral boutiques, beautiful parks, and lively flower markets that can be found in the City of Light. Inspired by traditional Moroccan décor, the Eclectic Moroccan Inlay Bone ArmchairÂ features bone and wood inlaysÂ in the form of intricate floral and bird motifs.Â Use it as an accent in the entryway, or as a statement in a seating arrangement. Chihuly at New York Botanical Garden is a feast for the eyes. Dale Chihuly’s dazzling, colorful glass sculptures heighten the landmark landscape of the famed gardens, blurring the boundaries between the natural and man-made worlds. Add a charming note to a table or nightstand with these whimsical Staffordshire Ware Glazed Pottery Dalmatian Figures. We also love the idea of pairing this sweetÂ duo on a bookshelf or desk â€”Â or gifting them to your favorite Dalmatian enthusiast. Take a much-needed break to a stylish Florida destination that’s under-the-radar â€” for now. 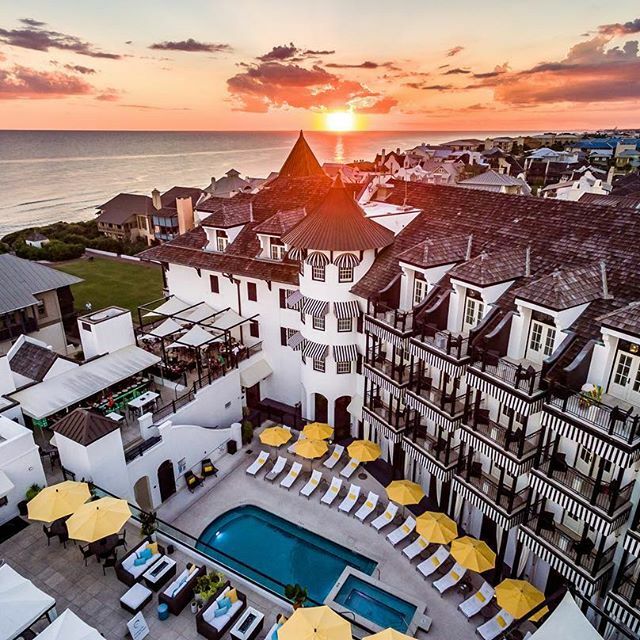 Alys Beach features white beaches, turquoise water, and gorgeous architecture. We love the chic boutique hotel The Pearl, which boasts views of all of the aforementioned sights. Decorative nickel nailhead trim addsÂ a fanciful pattern to this custom-made ottoman. Crafted of white ostrich leather, this is an accent piece that you’ll love for years.